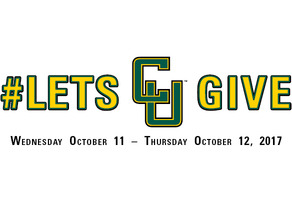 #LetsCUGive! Support all of our Golden Knight teams during CU Athletics Giving Day. Every donor counts-invest in our athletes today! 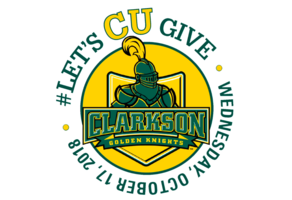 Connect with other Golden Knights on GiveCampus!